CECA Supply & Services was honored to receive the Presidential "E Star" Award this year. The "E Star" Award recognizes continued superior performance in increasing or promoting exports. 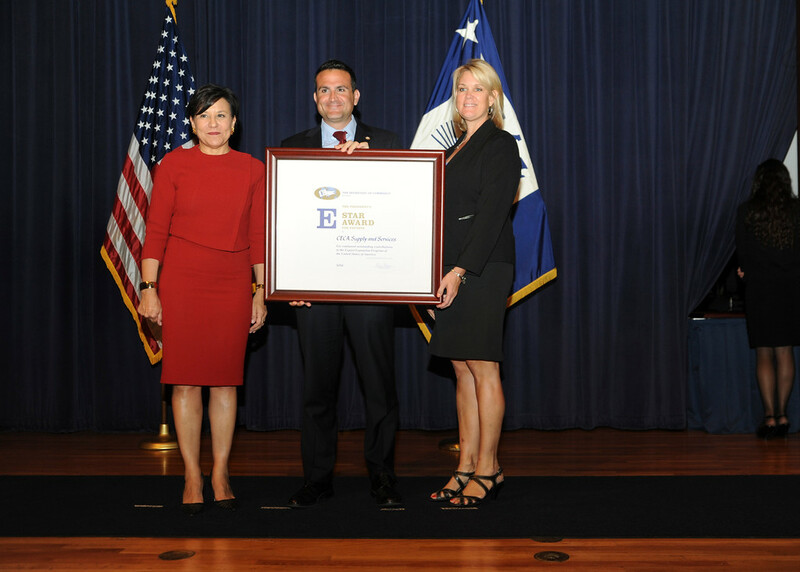 The award was presented to CECA by Penny Prizker, Secretary of Commerce at a formal ceremony held in Washington DC. CECA Supply & Services participated as an exhibitor at the 6th annual North African Petroleum Exhibition & Conferences (NAPEC) which took place in Algiers, March 8th-11th. 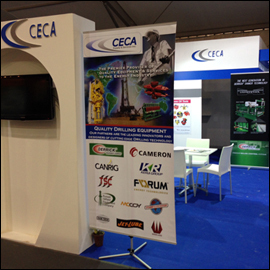 CECA Supply was an exhibitor at the 2014 IADC African Drilling show held in Paris, France October 1st and 2nd. We look forward to participating in the 2016 show held in Cape Town South Africa. 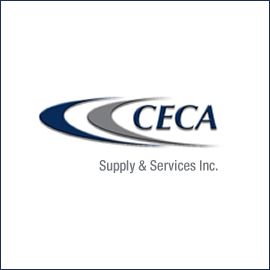 CECA Supply was a proud sponsor of the 2014 Algiers International Trade Fair. With over 80 U.S. companies making their way to Algeria for the event, turnout was better than ever. 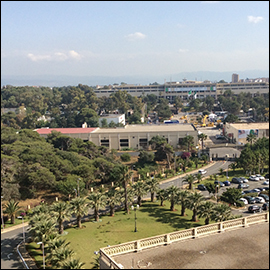 The event took place on the beautiful Mediterranean coastline of North Africa. CECA Supply participated in the 2014 Hassi-Messaoud International Oil & Gas exposition. This was our third year at the event and it gets more impressive with each passing year. If you can use the interview pic here, try to incorporate it. If not, don’t worry. 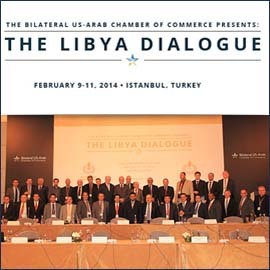 CECA was a recent sponsor and attendee of the Libya Dialogue conference held in Istanbul Turkey February 10th & 11th 2014. Our goal was to confer with the Libyan Oil Minister and his team regarding the system the Libyan Government plans to institute for all foreign companies that wish to do business there. It was a successful show with input from Exxon Mobile, BP, Conoco Phillips, Schlumberger and others. The Presidential "E" Award was created by President John F. Kennedy in 1961 to recognize persons, firms or organizations that contribute significantly to increasing U.S. exports. The "E Star" Award, meanwhile, recognizes continued superior performance in increasing or promoting exports. 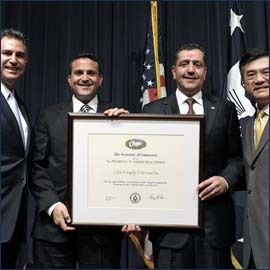 CECA was honored to receive this award in 2010 via a formal ceremony in Washington DC headed by then Commerce Secretary, Gene Locke. 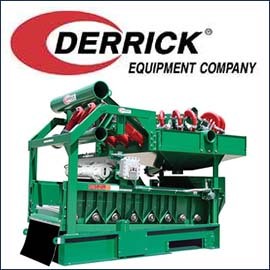 CECA and Derrick Equipment have partnered up to ensure the North African market has full coverage of Derrick equipment, parts, service, and commissioning. 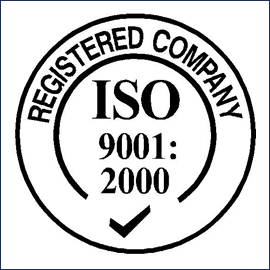 We look forward to working with this well respected company this year and beyond. CECA Supply has opened a Libya office with our partners ONOS, a well respected supplier of Equipment in Libya for over 7 years. CECA was an early investor in the Libyan oil sector and our attending this show was a good first step to our success in the market.